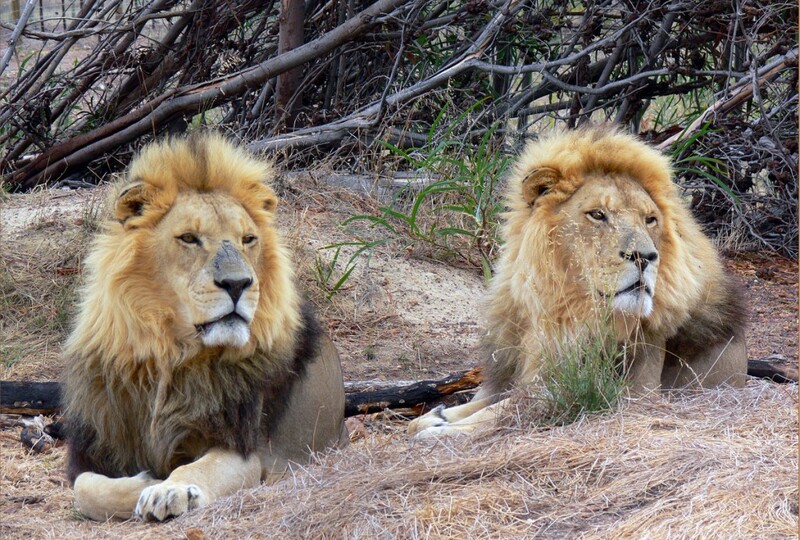 The Lion Sanctuary is open daily from 09h30 to 17h00 and Chimp Haven is open daily from 09h30 to 16h30. Lion Feeding Times are on a Monday, Wednesday and Friday at 16h00. Admission is R70 for adults and R40 for children per facility, or you can purchase a Combo Ticket and visit both facilities for R100 per adult and R60 per child. We regret that regardless of how well behaved or harmless your pet is, strictly no pets of any type are allowed into the sanctuaries. Thank you for your invaluable feedback!